JE Audio was found in Hong Kong on 2007 by John Lam. The company has a strong commitment to design and manufacture the finest quality audio electronics. 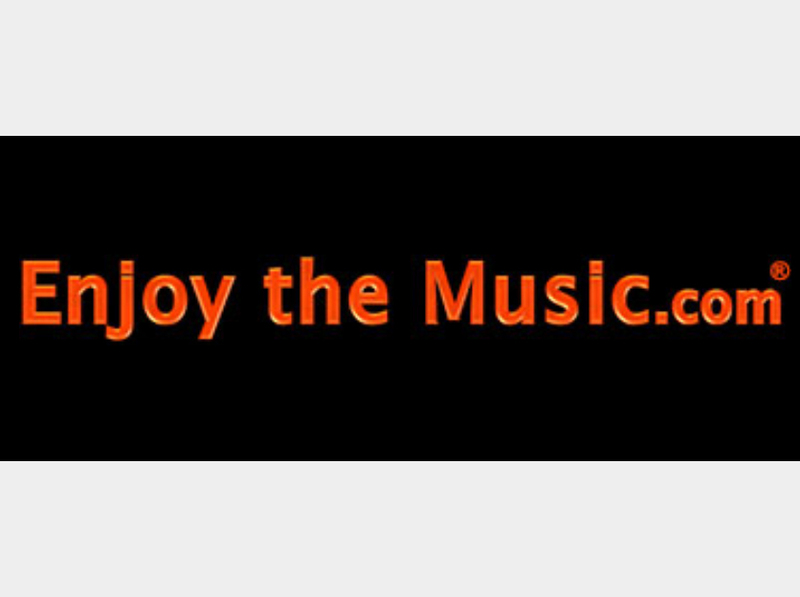 Our dedication to lifelike reproduction of music has led to many technical innovations, awards and great reviews. We are proud to be different. We have our own idea about what is imperative and how things should be done. We are obsessive about details, and would go the extra mile to develop new audio amplifying topologies and to select the most suitable components for the applications. HP10 is a high performance stereo phono amplifier employing low noise solid-state semiconductor devices for signal amplification and a tube amplifier for output buffer. HP10 offers exceptional performance in terms of transparency, dynamic and extraordinary imaging capability at its price range. The MC and MM input signals are handled by separate MC and MM phono amplifiers. They are independent amplifiers that have no common parts sharing between them. Therefore, this will ensure shortest signal path and no switch is used at the low level input signal. Since MC and MM phono amplifiers are independent, each amplifier contains its own RIAA equalizer. We have chosen passive RIAA equalizer for HP10 because the elements of the equalizer have less coloration to the sound compared with active feedback RIAA equalizer. A 6H30 tube buffer amplifier is used at the output. The 6H30 has very wide bandwidth, low distortion and low output impedance. It greatly enhances the sound of HP10 phono amplifier. A stereo MM/MC phono amplifier with passive RIAA equalizer employing low noise semiconductors for signal amplification and a 6H30 tube output buffer amplifier. 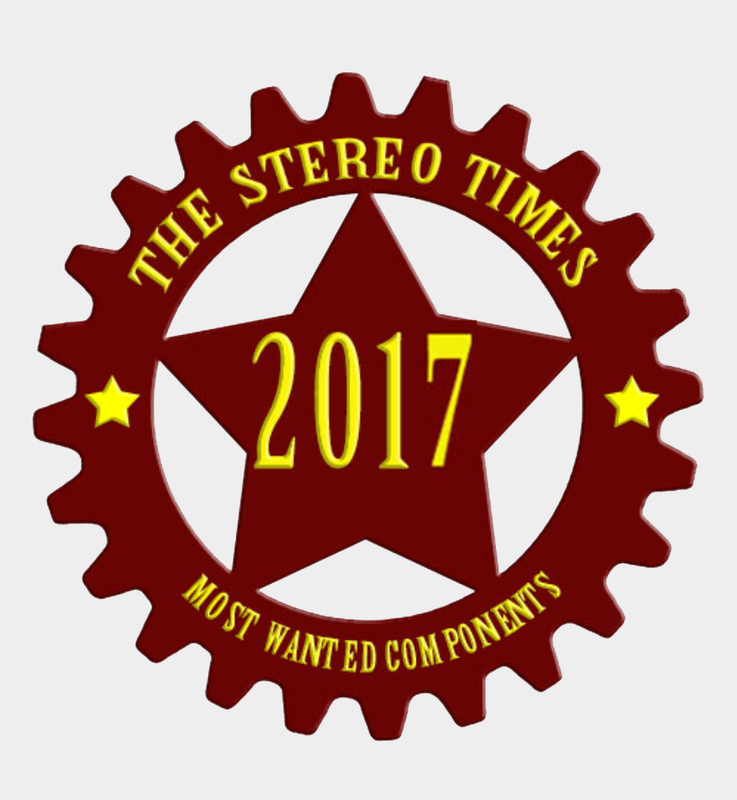 HP10 was named one of the 2017 Stereo Times "Most Wanted Components."